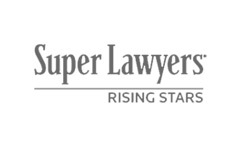 Our firm traces its roots to several predecessor law firms with a long-standing history in the Aurora area, one of which began practicing law during the mid-1800’s, and the other of which began practicing in the mid-1900’s. 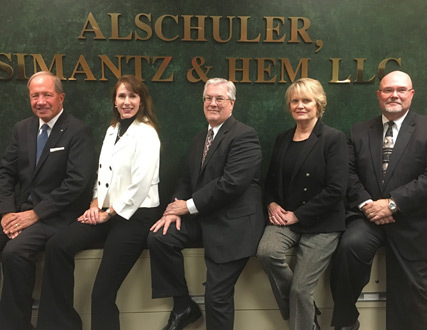 The law firm of Alschuler, Simantz & Hem, LLC was formed on January 1, 2001 by Benjamin P. Alschuler, Donald J. Simantz and Ronald M. Hem. 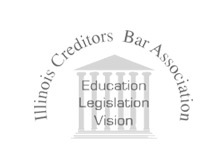 We provide comprehensive legal services to individuals, families, business owners, closely held companies, non-profit organizations, and fiduciaries and beneficiaries of trusts and estates in a variety of practice areas. Our attorneys have a wide breadth of knowledge and experience that allow us to effectively represent our clients throughout all stages of their personal and professional lives. 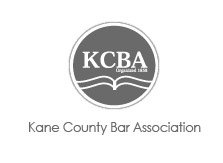 Representing clients throughout the Fox Valley area and beyond, our lawyers practice in Kane County, Kendall County, Will County, DeKalb County, McHenry County, DuPage County, Grundy County, and LaSalle County. 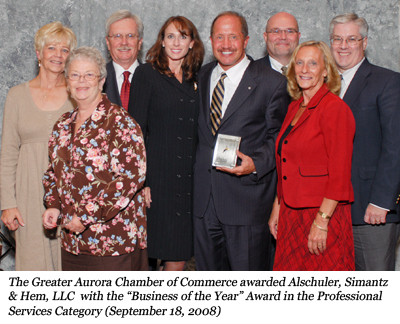 The expertise and leadership of our lawyers is acknowledged by the numerous awards and honors received by the firm and its attorneys, including the 2008 “Business of the Year Award” from the Greater Aurora Chamber of Commerce and the inclusion of several of its attorneys in Leading Illinois Attorneys and Illinois Super Lawyers and Rising Stars, by survey of their peers.